Getting married is one of the most important days of your life. It’s the beginning of a journey, and it’s important to put money and effort into making it into all it can be. In our conversations with various clients, we’ve learned that many people consider destination weddings to be extravagant and expensive. While they can be both of these things, they can also be surprisingly kind to your wallet and your relatives – more so than other types of weddings. If you don’t believe us, read on! In our last blog, we discussed how destinations offer unique advantages like saving you money on decor and allowing your relatives to take an inexpensive vacation. 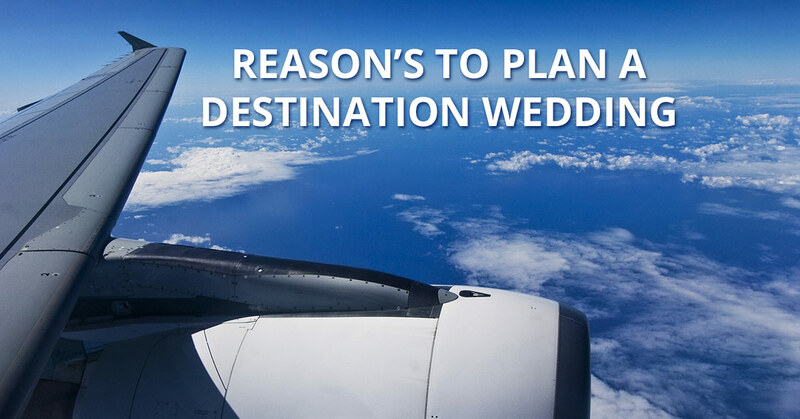 Today, we have two more reasons why destination weddings are an advantageous choice. Weddings are whirlwinds, especially for the bride and groom. You spend hours working on your guest list, and then you only get to see them for a few minutes at the reception! Now, we understand that when it comes to certain relatives, those fleeting moments may be all you want. However, weddings bring people together that haven’t seen one another for years, and chances are good there are at least a few people in the guest list you dearly love. Because a destination wedding lasts at least three days, you’ll be able to sit down and catch up with those who are so close to your heart and yet live so far away. Just make sure you take advantage of how destination weddings limit the guest list and invite people you truly miss! Good resorts automatically provide wedding planning assistance and a bunch of packages at different prices. They know their stuff, and they can make a wedding both beautiful and easy. 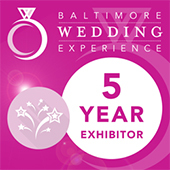 They will also work with independent planners to create the day of your dreams. At Dreamers Travel, we work hard to understand your dreams and your budget so we can deliver a fantastic getaway without breaking the bank. Turn to us in Maryland!